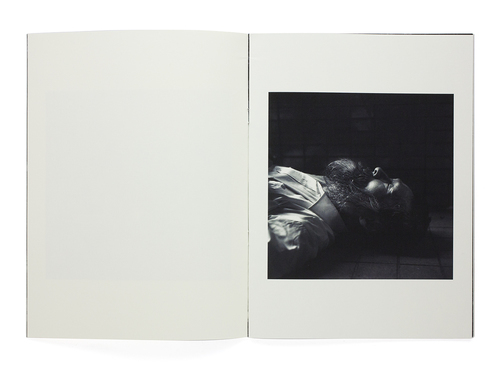 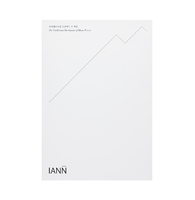 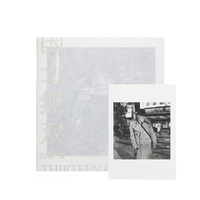 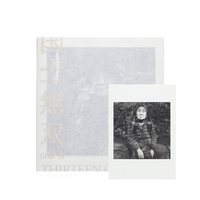 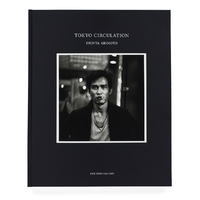 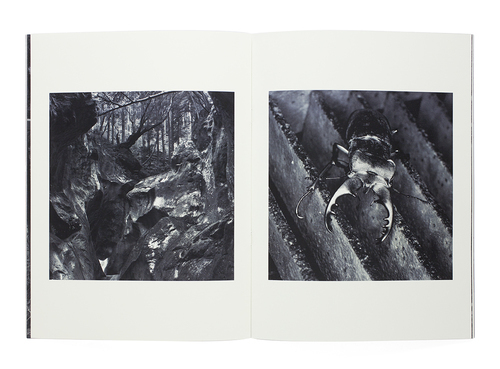 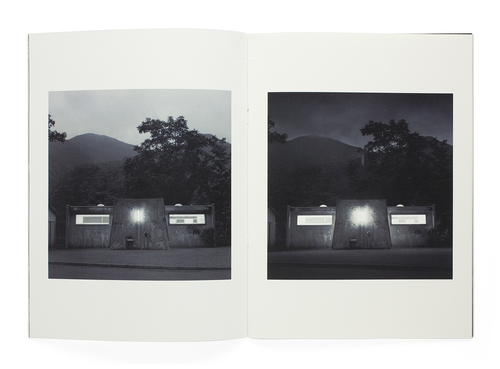 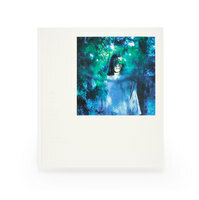 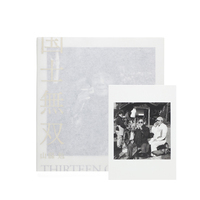 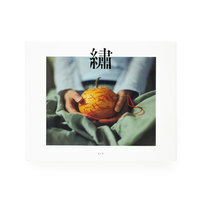 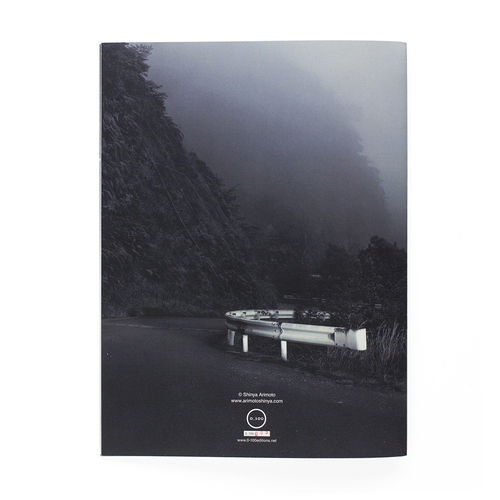 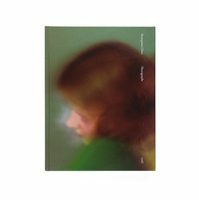 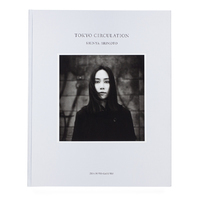 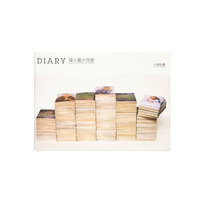 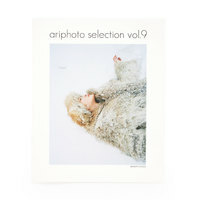 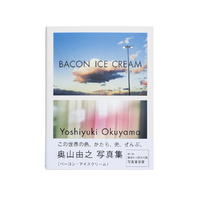 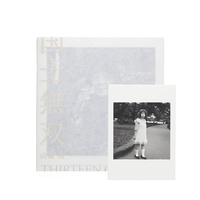 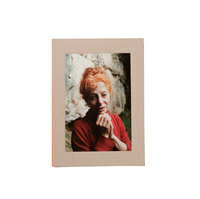 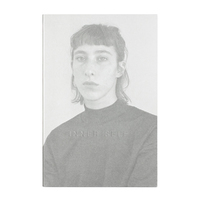 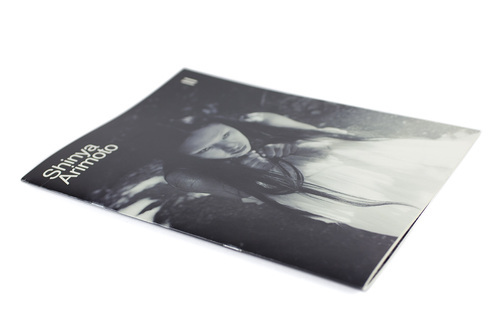 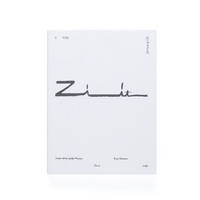 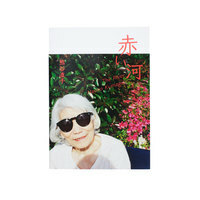 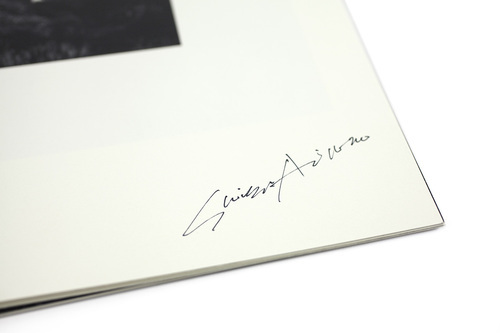 Italian publisher 0-100 edition’s second collaboration with photographer Shinya Arimoto. 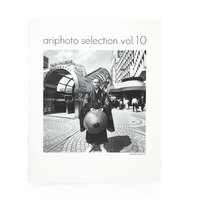 While it is his imaginative photography of Tokyo’s streets that Arimoto is best known for (Tokyo Circulation), “Shinya Arimoto II” is less an attempt at a personal, realistic documentation of city life but the creation of a strong, almost mystical sensibility through a thoughtful series of landscapes, portraits, out-of-context details and staged scenes. 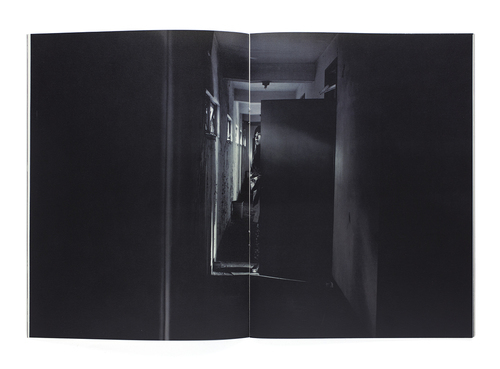 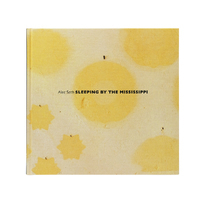 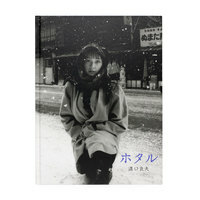 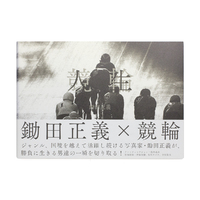 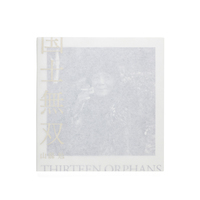 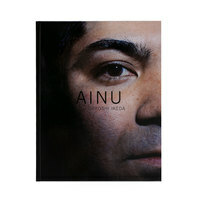 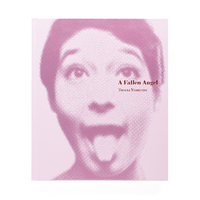 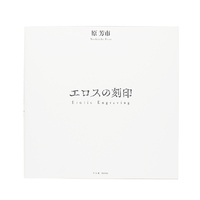 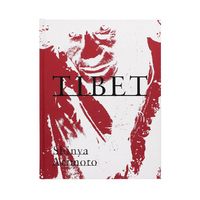 An eerie, powerful book that proves Arimoto’s wide spectrum as an artist.